'Chakka Panja 2' is the sequel of hit movie 'Chakka Panja', which is directed by Deepa Shree Niraula. The producer of the movie is Deepak Raj Giri. 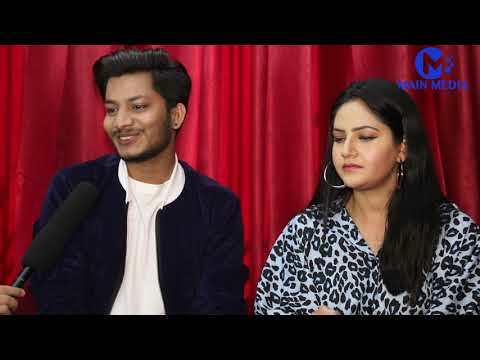 The movie features Deepak Raj Giri, Jitu Nepal, Kedar Ghimire, Buddhi Tamang, Priyanka Karki, Barsha Raut, Nischal Basnet, Swastima Khadka and others. Actor Aayushman Desraj Joshi will also be seen in a special guest appearance. The movie is schedule to be release on Ashwin 11, 2074. 'Chakka Panja 2' had already released its first two movie song on YouTube. Meanwhile the third song of the film has been made public on YouTube on Tuesday. The song is a promotional song for the film that calls audiences to watch the film this coming Dashain Festival. The song titled 'Sarara Hui' has been sung by Deepa Shree Niraula, Jitu Nepal, Kedar Ghimire and Tanka Budhathoki. 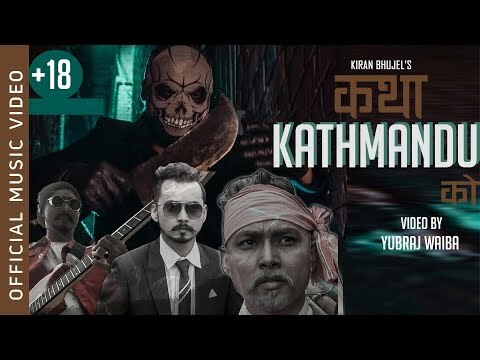 The lyrics of the song have been written by Lokraj Adhikari and music is by Tanka Budhathoki. The concept is by Deependra Khaniya, camera works have been done by Vishal Aryal and is edited by Sanjip Shrestha.